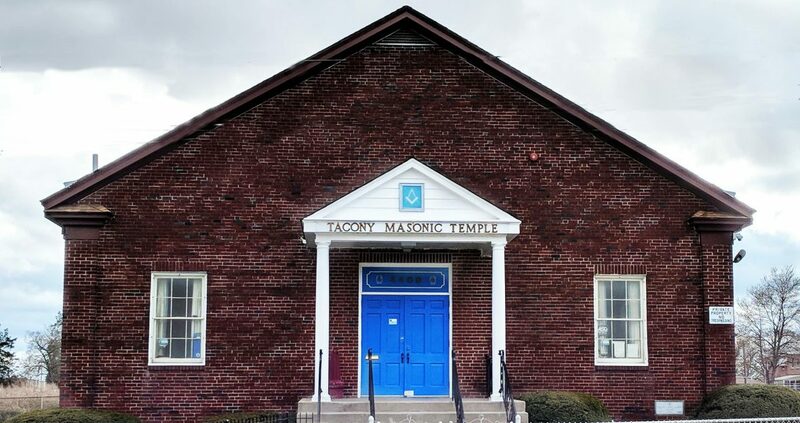 Tacony Lodge No. 600 held its first ever meeting in July rather than calling off from labor. This allowed us to continue our work and afforded brethren from other lodges a rare opportunity to visit our lodge in the summer. Our program for the evening was on the Masonic Family where representatives from 12 Masonic organizations briefly discussed their body or club and what charities each was associated with. Among those represented were the York and Scottish Rite bodies, Rainbow and DeMolay Youth Groups, Shrine, Grotto, High 12, Order of the Eastern Star and Amaranth, and the Tall Cedars. After our program we moved to the dining hall where we had a meal consistent with the Taco Tuesday theme. After dinner and an hour of fellowship, we returned to the lodge room to confer the Fellowcraft Masons degree on Bro. Ritchie Pepito. The lodge was closed in harmony around 10:00 P.M.